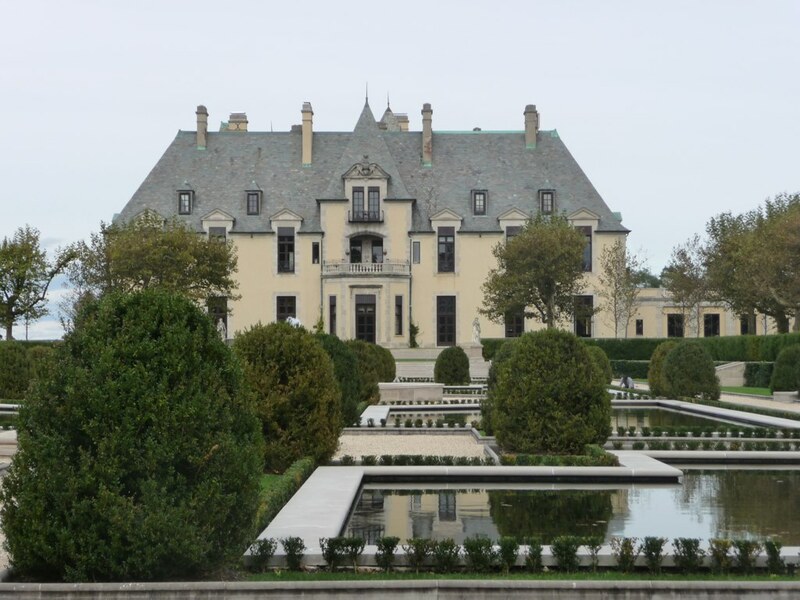 Be transported back to the Jazz Age days with the elaborate estates and magnificent mansions of Long Island’s Gold Coast. The manors, built during the Roaring ‘20s, were the inspiration behind F. Scott Fitzgerald’s famous work, “The Great Gatsby.” Escape the LIE and live like Gatsby at these seven Gold Coast mansions. 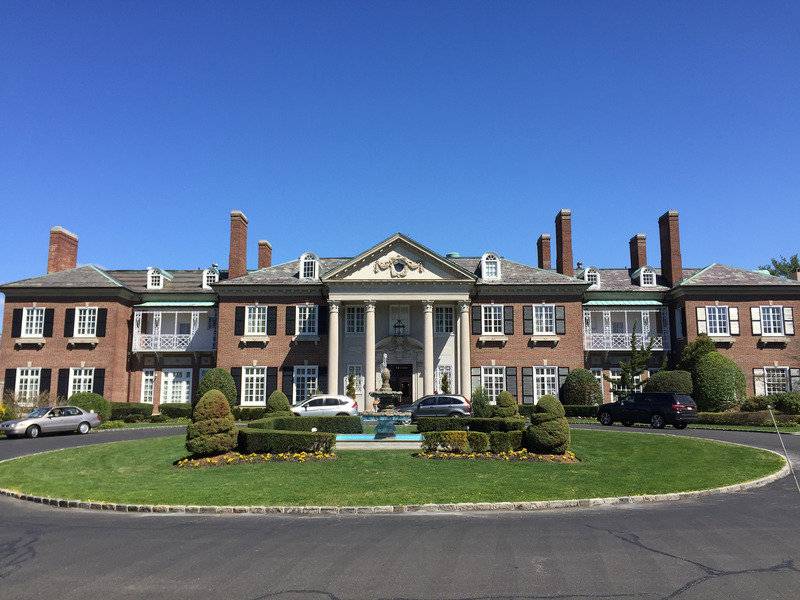 This location, famous for hosting lavish Long Island parties since 1919, combines the beauty of European architecture with its distinct American appeal. Today, the mansion is commonly used for wedding and events. 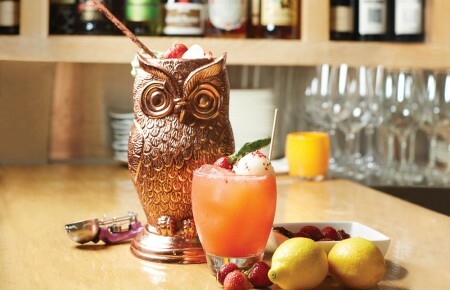 Stroll through the estate’s formal gardens and get lost in the mansions’ 32 guestrooms and suites before enjoying a unique and unforgettable experience at the restaurant and bar. Go. 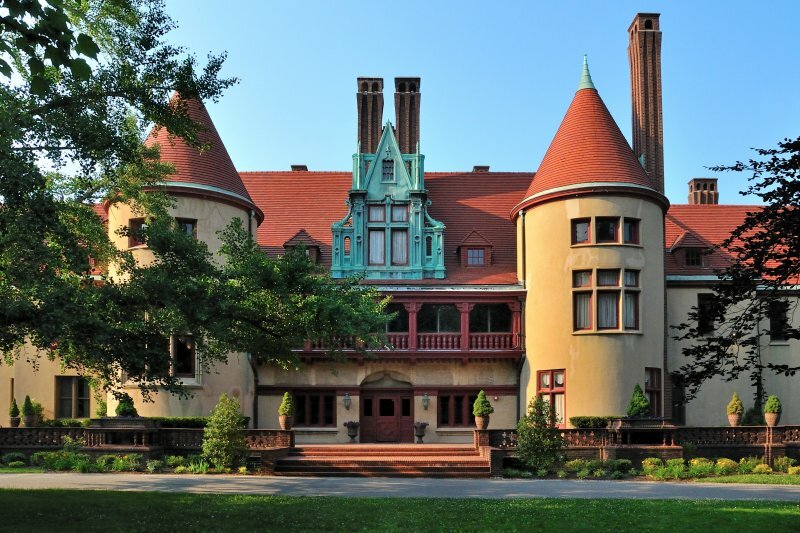 Explore Long Island’s North Shore with a visit to this Tudor Revival mansion. This 86-acre estate overlooks the Long Island Sound and has a view that’ll take your breath away. Enjoy this historical beauty with the whole family on Saturday and Sunday, Oct. 8 and 9 at Mill Neck Family’s Fall Harvest Festival. Go. A trip to this country estate is perfect for a day of relaxation and education. 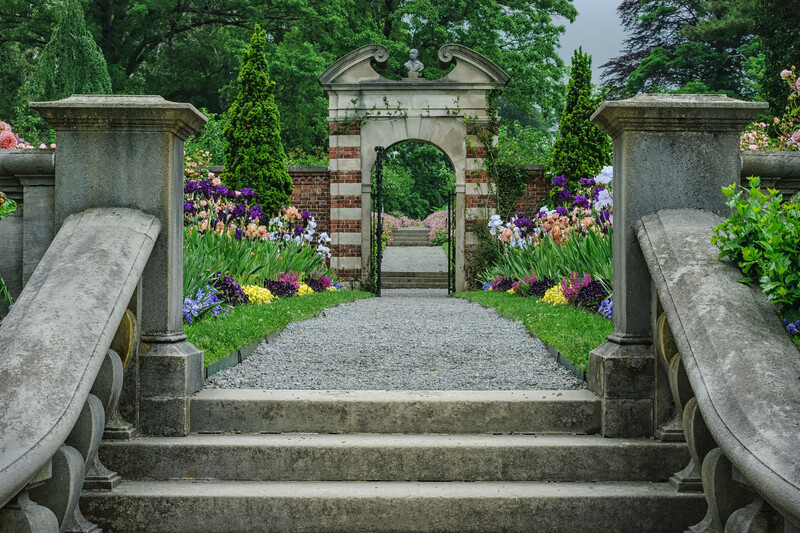 Guests can tour the gardens of the former home of John S. Phipps and his family. This historic mansion is nestled between 200 acres of landscaped gardens and woodlands and is furnished with fine arts and antiques. Go. 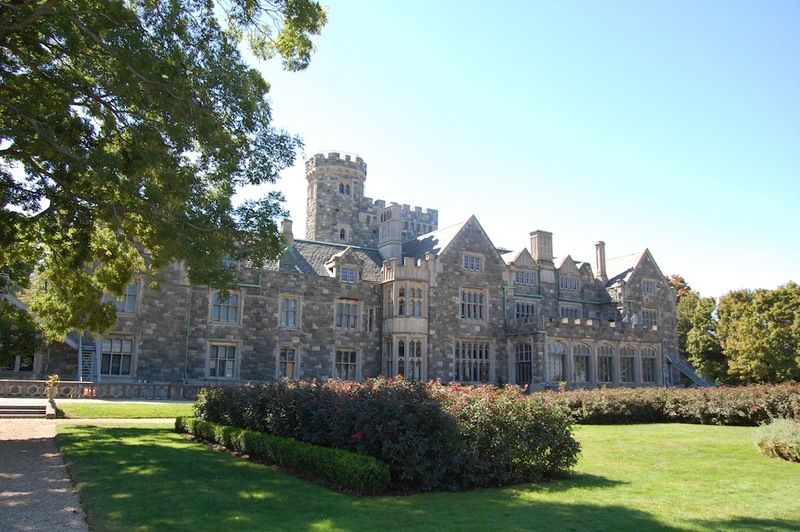 This Medieval-styled mansion overlooks the Long Island Sound for a beautiful East Coast view. The impressive 40-room estate was originally built for George McKesson Brown between 1910 and 1914. Designed in the French chateau style with towers and a grand ballroom, this estate promises to bring guests back in time. Go. This distinguished country estate, originally dubbed The Manor, is tucked away on Long Island’s scenic coast. 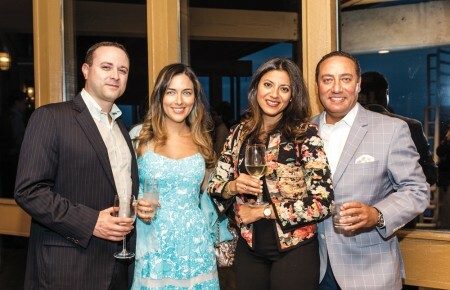 The Georgian-styled mansion captures all of the elegance and glamour of the Roaring ‘20s and was even recognized by Country Life Magazine as one of the best country houses in America. Today, the mansion is used as a hotel and conference center, but, as per a century-long tradition, all guests are still treated like royalty. Go. Escape the hustle and bustle of everyday life and get lost in the beauty and history of 409 acres of gardens and greenhouses. This Gold Coast mansion is nestled away in the Planting Fields Arboretum State Historic Park and offers visitors with seasonal displays that promise to make each visit special and worthwhile. Go. 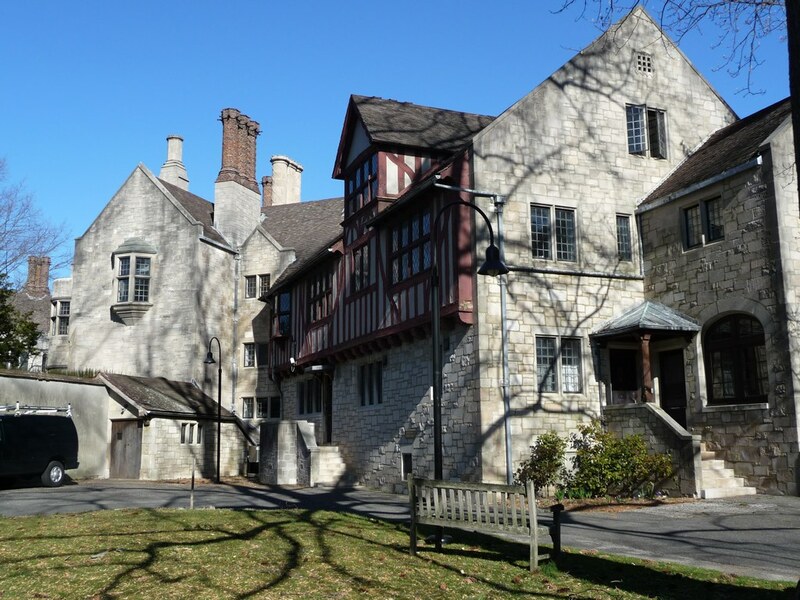 This Tudor-style castle sits on the grounds of the Guggenheim Estate and was once the site of the family’s exclusive events and private parties. Designed in 1912, the three-story mansion is wrapped in a granite and limestone exterior and spans a 50,000-square-foot area. 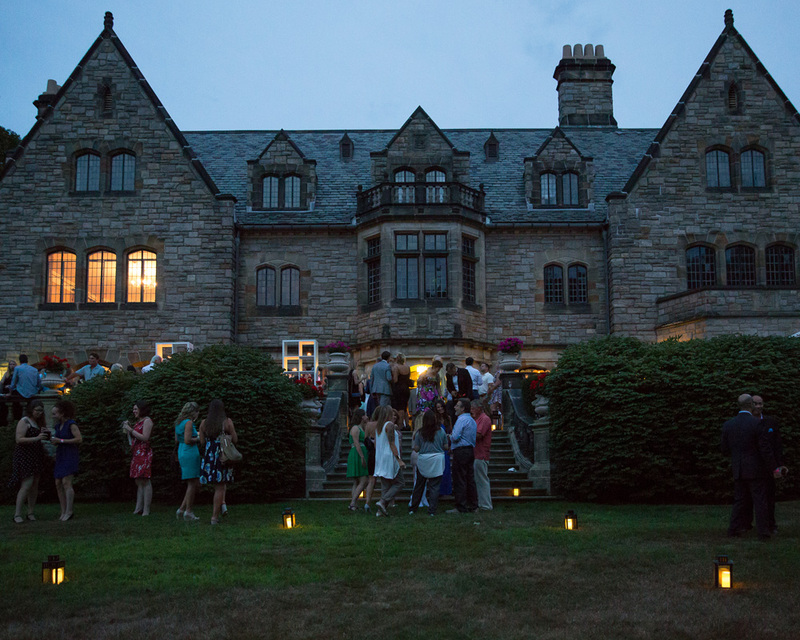 The Hempstead House boasts breathtaking views of the Long Island Sound, a rose garden and a pond, making it an opulent spot for entertainment, weddings and day trips. Go.